If you have any questions about this product by Parisian Pet, contact us by completing and submitting the form below. If you are looking for a specif part number, please include it with your message. NCAA OKLAHOMA SOONERS HOODIE for DOGS & CATS, Large. 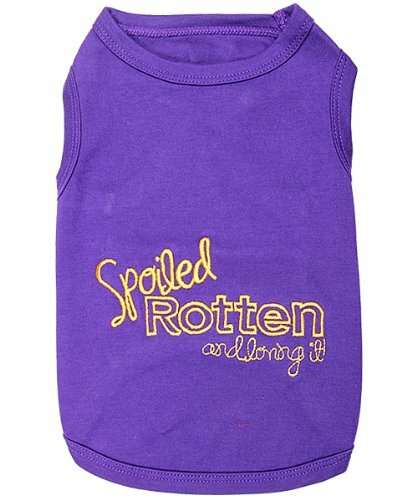 | COLLEGIATE Licensed DOG HOODY Tee Shirt | Sports HOODY T-Shirt for Pets | COLLEGE Sporty Dog Hoodie Shirt.